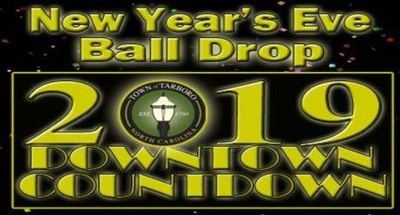 Join us on New Year's Eve in Downtown Tarboro on Courthouse Square as we ring in the New Year. Bring your family and friends to dance the night away from 9pm until 12am with the Switch Band and Tarboro's own local DJ, DJ Slammin Brad Perkins. Enjoy food trucks and hot & cold beverages.